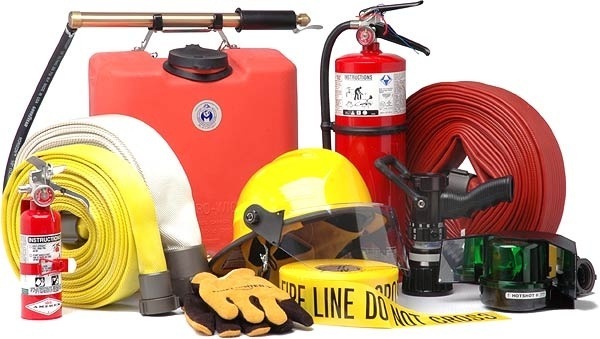 Fire Safety Equipment Sales. 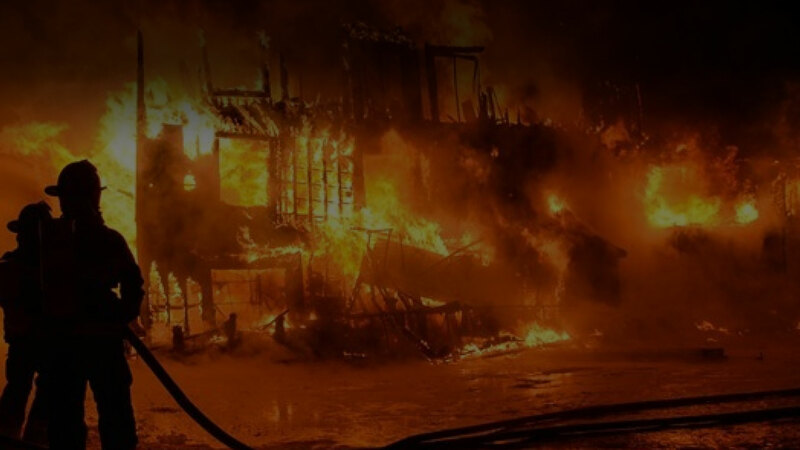 Angel Fire & Safety. 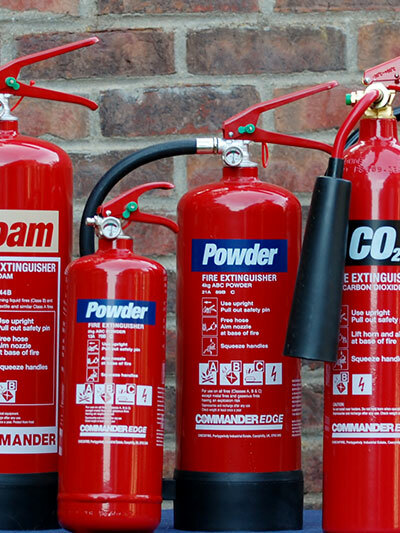 we are proud of our excellent history providing professional, reliable, and timely service..
Fire Extinguishers the right fire extinguishers is essential to the safety of your family and property. 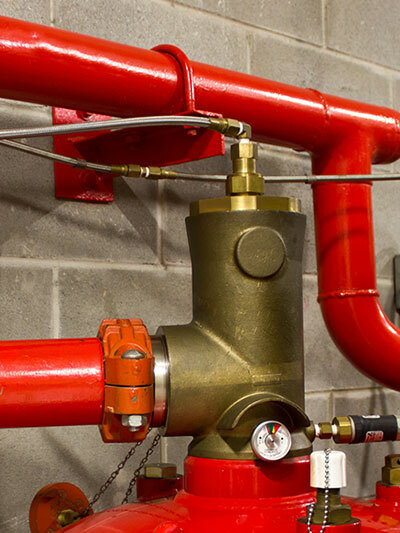 Suppression Equipment, our fire suppression systems are used to extinguish or prevent the spread of fire in a building. 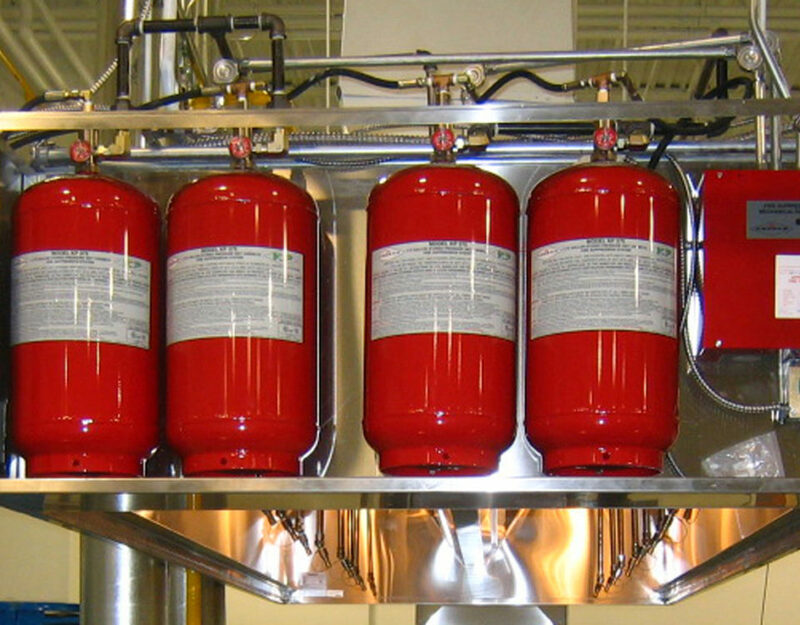 Commercial Equipment restaurant fire suppression systems are a must-have for your kitchen, and we can help you find the right one for your needs. 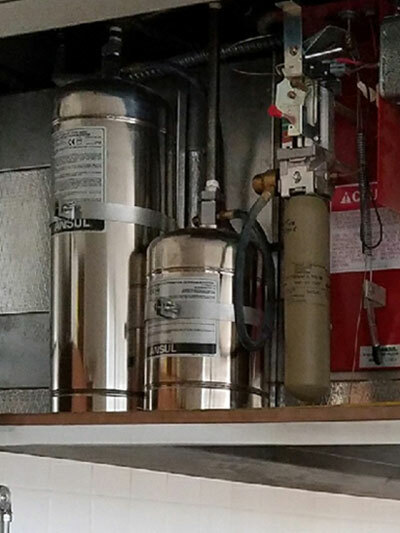 specializing in commercial fire equipment, fire suppression systems, commercial fire extinguishers, and fire extinguisher services. 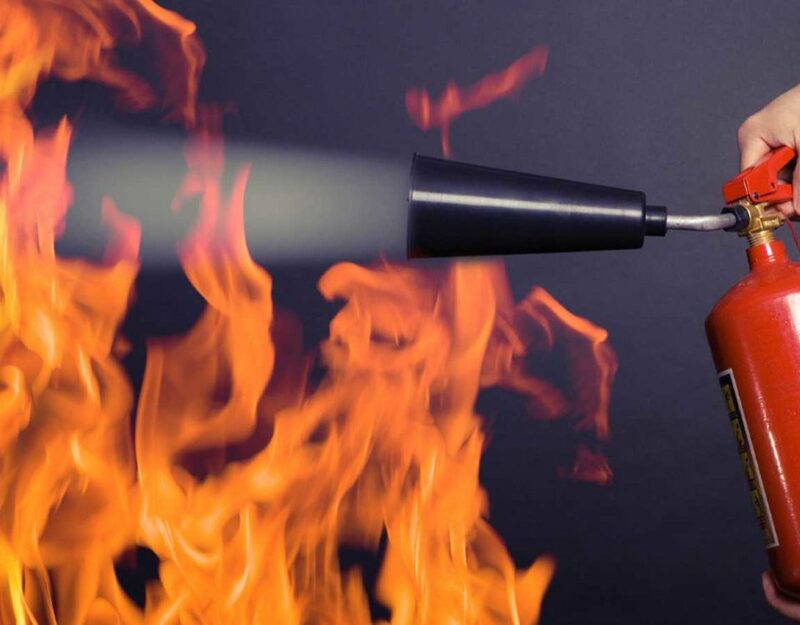 Angel Fire & Safety is headquartered in San Antonio, TX and has been serving the community for 10 years and counting. 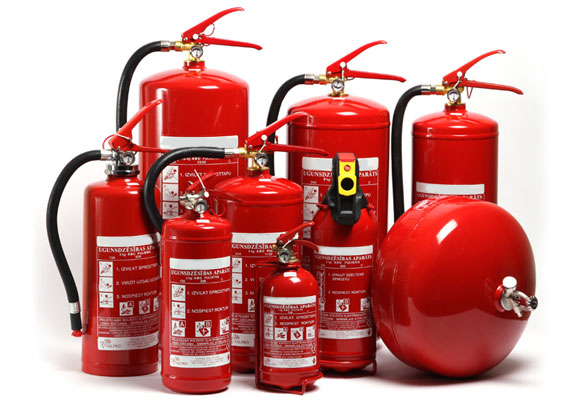 We supply commercial, government, and residential locations with fire equipment services, and fire equipment products, which includes fire extinguishers, hood systems, maintenance and repair services, and more.